I'm not the type of reader to instantly dismiss all vampire stories out of vampire fatigue; as long as it's written well, I can enjoy it. 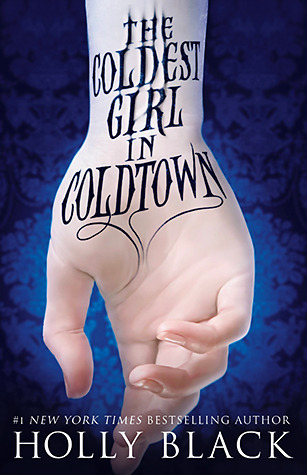 And THE COLDEST GIRL IN COLDTOWN is written well. It brings me back to Holly Black's Tithe era, with its grungy urban landscapes full of disaffected, multiply pierced, dyed-haired teenage characters who are simultaneously cooler and yet more vulnerable than you'll ever be. Black's narrative swirls between settings and time periods and points of view in a style that I imagine is like what being on raver drugs must feel like. Slightly disorienting, swirls of more-than-they-seem interactions and side-goings-on piquing the corners of your vision, disorienting your understanding of reality so slyly, so insidiously, that when you pause to take a breather from reading this story, you blink and for more than a second think that Black's world could very well exist, unobserved, in your own. Gavriel, the male vampire love interest, even gets me hot and bothered just like the icy-hot Roiben (Rath Roiben Rye, Rath Roiben Rye) of Tithe did. Verdict? If you love your vampire tales slightly darker and hipper and more insane, get up this alley. If, like me, you spent your formative years gorging on Holly Black's classic urban fantasy YAs, get at this one. If you like your paranormals more romance-y and plot-driven, then this will probably not be your cup of tea. Cover discussion: ...Wow. 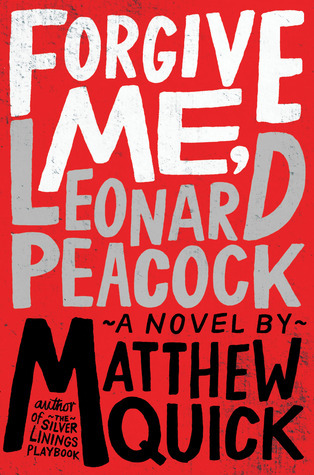 Somehow, in the time between when I read this (on my Kindle) and now, I had completely forgotten about the cover. I guess there's some implication in there about how uneventful this cover is...? e-galley offered by publisher for review. Thank you!